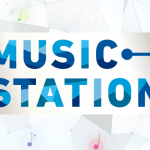 Younger sister of singer Koda Kumi misono, who appears as a regular on TOKYO MX’s “Otoboke POPS,” revealed back in March that she was in a serious relationship, living together for the first time in her life with intentions to get married. Her boyfriend, Nosuke of rock band HighsidE, made an appearance on today’s’ episode to talk about their relationship, and Nosuke says that he has not proposed since they began dating. After hearing that singer Tomomi Kahara urged him to publicly propose to her on the spot. “I believe the point of dating is to get married, so if you’d like to, would you marry me?” casually popped Nosuke as he reached out his right hand to her. “Let’s get married!” excitedly responded misono as they embraced. At the end, they kissed cheeks and left the studio stage together while holding hands. The couple doesn’t plan on getting immediately. 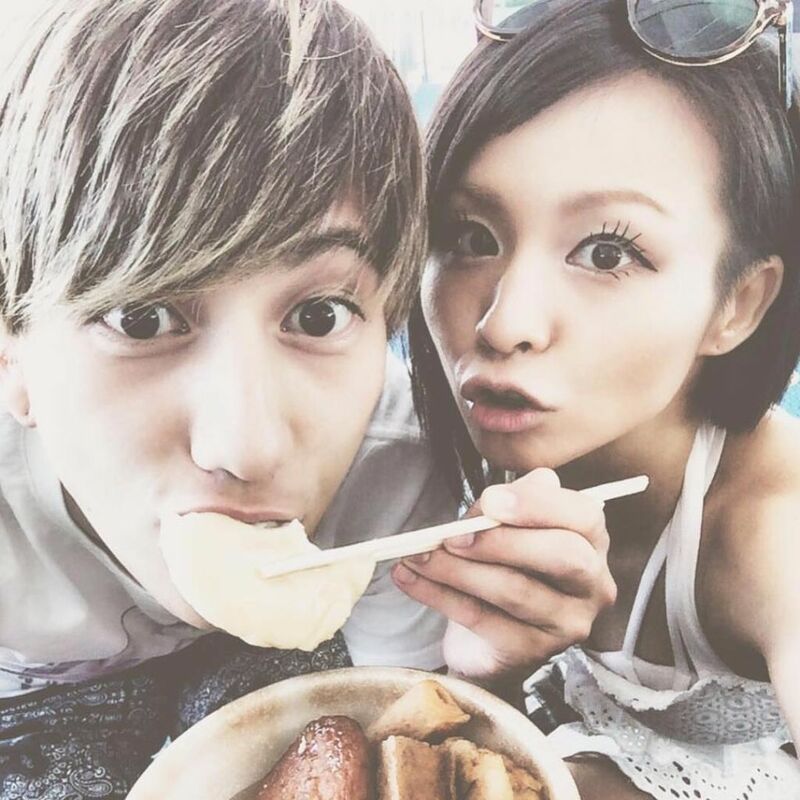 “While it’s not a shotgun wedding, we want to devote our time together to grow as a couple and concentrate on becoming parents,” shares misono. While a member of HighsidE, Nosuke also works as the support drummer for misono.